As you can see, there are lots of reasons to do an intensive driving course with LPOD Academy. Your success is our success – so, be sure to check out our course section, booking a course is easy online or call 0800 112 3515! Swindon is a large town in Wiltshire with a population of 182,000 people. Residents of Swindon, are known as Swindonians and the original market town was positioned to what is known today as Old Town. Swindon has its own driving test centre and theory test centre, not far from Old Town. Nowadays, Swindon is mainly a manufacturing town with lots of business parks and logistic parks. Learning to drive in Swindon will give you lots of practice when it comes to roundabouts, crossroads and traffic light sequences. Once you are more confident, your driving instructor will take you out-of-town to places such as Cirencester, Bath and Stroud. Once you have gained control and learnt the basics, you will advance on to other areas of driving. These will include visiting other nearby places such as Wroughton, Hodson, Blunsdon, Purton, Liddington, Leigh, Sevenhampton, Bushton, Minety, Great Somerford, Ashbury, Poulton, Oaksey, Hankerton, Ashbury, Faringdon, Lea, Hilmarton, Foxton, Corston and Ramsbury. Where you will learn country lanes, cornering, spotting hazards, dealing with animals in the road and tractors! 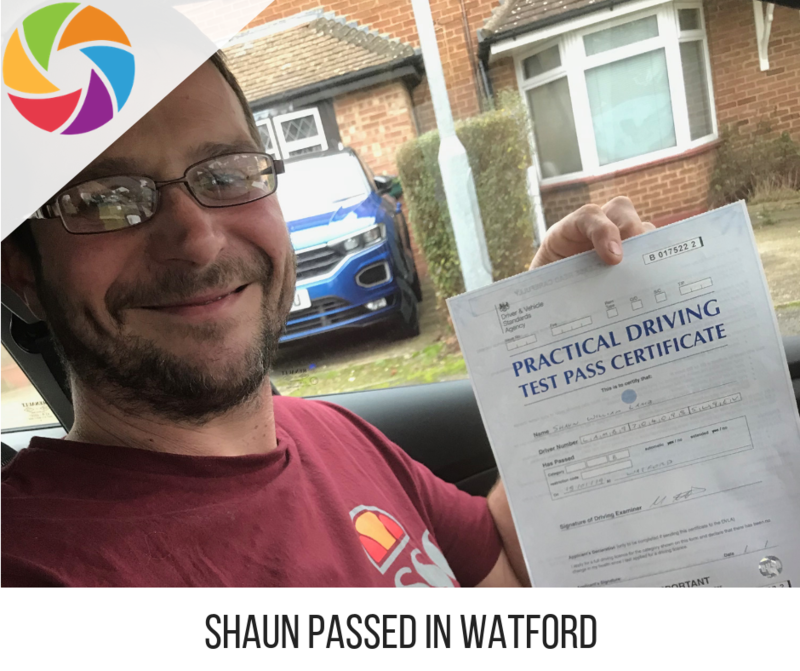 Towards the end of your intensive driving course in Swindon – your driving instructor will take you around some of the driving test routes to get you familiar with the local area and the more complex roundabouts. 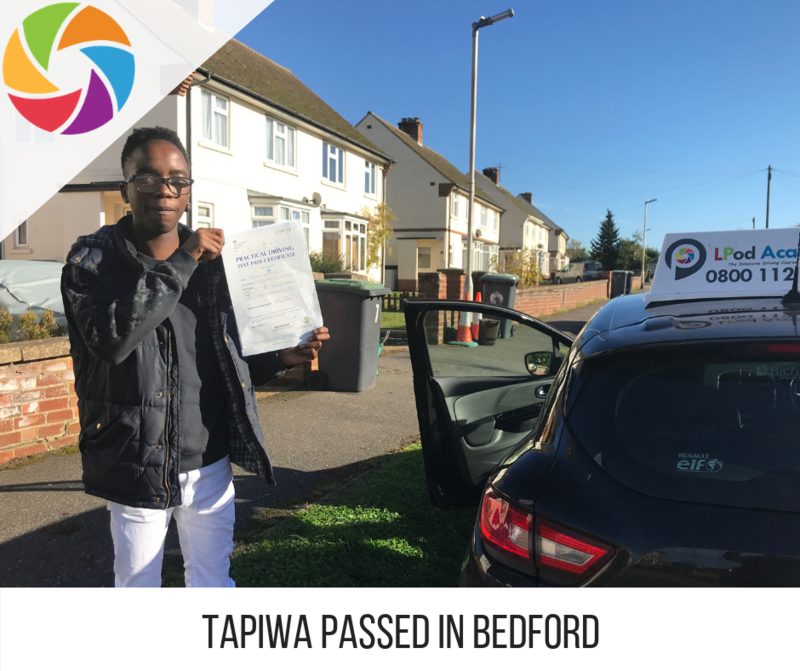 By taking one of our intensive driving courses in Swindon – you will be sure to get the best training that is suitable for your needs. We have a course for everyone ranging from 10 hours to 45 hours in duration. No matter what stage you are currently at, we cater to all learner drivers. Our intensive courses can be adapted to your needs, as everyone’s needs are different. We also can accommodate semi-intensive courses that can be arranged over a slightly longer time frame. All of our driving instructors are regulated and monitored by the DVSA and all courses will be delivered in tuition vehicles fitted with dual controls. All vehicles come with learner insurance for your peace of mind! Rest assured, your success is our success, and all courses come with a free re-test!! Doing an intensive driving course in Swindon will bring many triumphs as well as challenges. There are lots of multi-lane roundabouts to conquer – alongside, hill starts, crossroads and narrow streets with plenty of meeting traffic situations. The driving test centre in Swindon is located in a purpose built building that also caters for motorbike off-road modules. 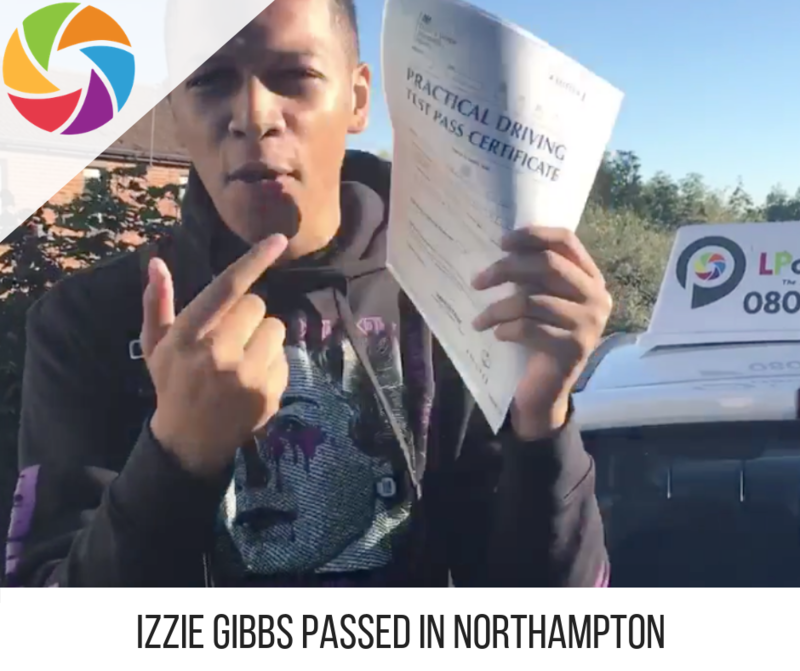 Your driving instructor will conduct some of your hours for test preparation and will take you on some of the driving test routes to help you pass your driving test on the first attempt. There are lots of benefits of taking an intensive driving course with LPOD Academy. No more buses, no more waiting months and months, get that job promotion and get on the road in no time! Book your course online here, or call 0800 112 3515!